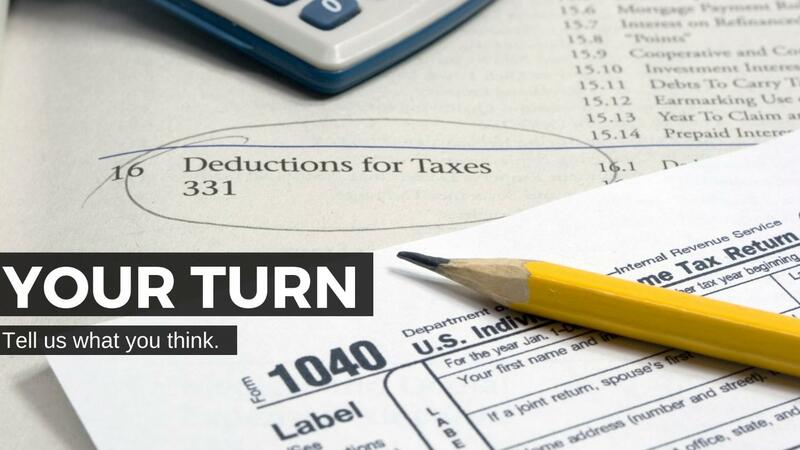 Your Turn: Should the U.S. Get Rid of All Tax Deductions? Should we eliminate all tax deductions? Why or why not? Eliminating all tax deductions would raise $1.3 trillion over the next decade, according to the nonpartisan Congressional Budget Office (CBO). As Charles Lane points out in his latest column for The Washington Post, while this estimate relies on a somewhat unlikely assumption about how the tax code may be structured in the future, it nevertheless raises some interesting policy questions. In its 2017 tax bill, the Trump administration took some steps toward reducing certain deductions, particularly the State and Local Tax (SALT) and mortgage interest deductions. Lane notes that both of these deductions have contributed to suburban sprawl in the U.S.
Lane goes so far as to posit that ending tax deductions that encourage suburban sprawl might actually do more to address climate change than the Green New Deal. When asked to explain, he told Countable that less suburban sprawl would lead to less driving, less fuel consumption, less energy spent heating large, single-family homes, and various other sources of greenhouse gas emissions. 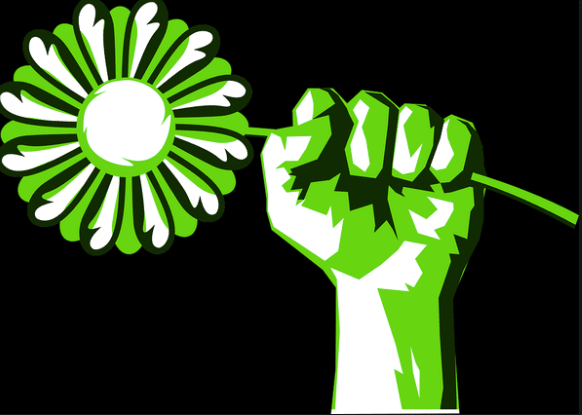 Should we eliminate all tax deductions? Why or why not? Tell your reps what you think, then share your thoughts below.